Love coffee? We do! We handcrafted this bar of vegan soap using the cold process method of soapmaking. We used a blend of 100% vegetable oils including organic coconut, organic olive, and organic, sustainable palm. 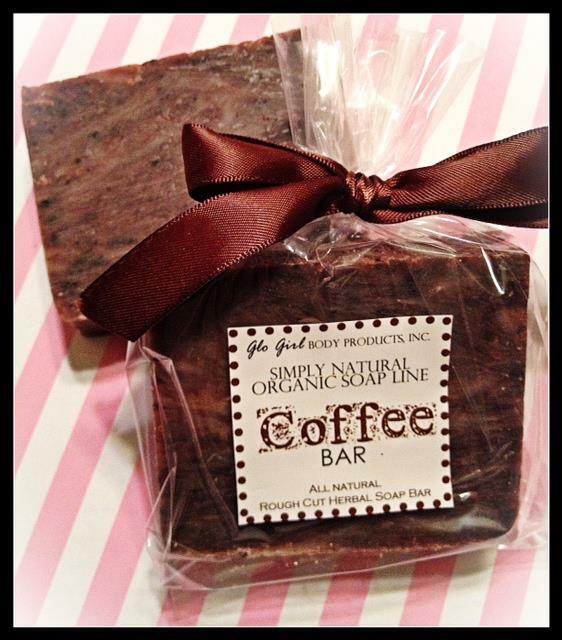 We started with a base of brewed coffee, then added organic fair trade coffee grounds and coffee fragrance oil to give this soap a hearty, warm scent with gentle exfoliating properties. No added colourants...this bar is a natural, creamy tan. Each bar is at least 5 ounces. Listing is for one bar of soap.